On this edition of the MVFC First & Goal podcast, Kelly Burke interviews former WIU All-American DT Khalen Saunders. The pair discuss his preparations for the NFL Draft, how the NFL Combine lived up to his dream, becoming a first-time father, the influence of his Mom and how growing up in St. Louis shaped him. Saunders also shares where NFL teams plan to use him, the strangest question he’s been asked in the NFL interview process, how he got the nickname ‘Fat Kyrie’, how playing for 3 different college head coaches helped him, plus much more. Subscribe to First and Goal on iTunes, Stitcher, Google Play, Podbean, or anywhere you listen to podcasts. G0 to https://youtu.be/rHnvECI0kM4 to watch today’s discussion on video! 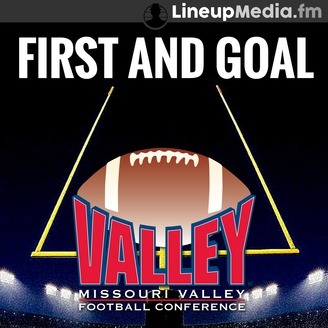 Get more information and content from the Missouri Valley Football Conference – just go to MVCPodcast.com to find the best subscribe option for you! 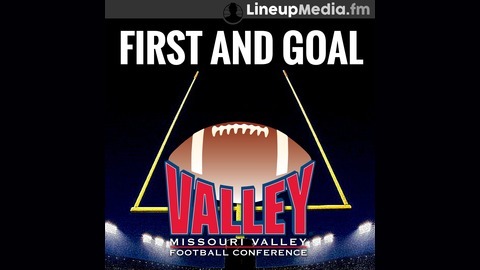 The post MVFC First and Goal Podcast with NFL Draft Prospect & WIU All-American Khalen Saunders appeared first on Missouri Valley Football Conference: First and Goal.